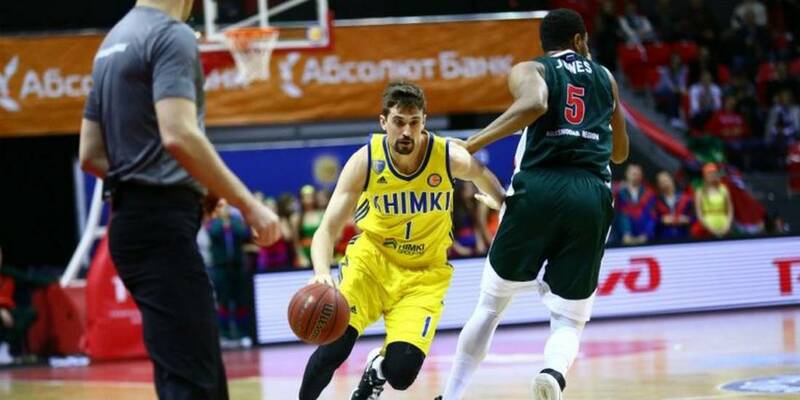 Alexey Shved scored 29 points plus the go-ahead 3-pointer for the 84 – 86 with 28 seconds to go as Khimki Moscow beat Lokomotiv Kuban 84 – 89 in Krasnodar. 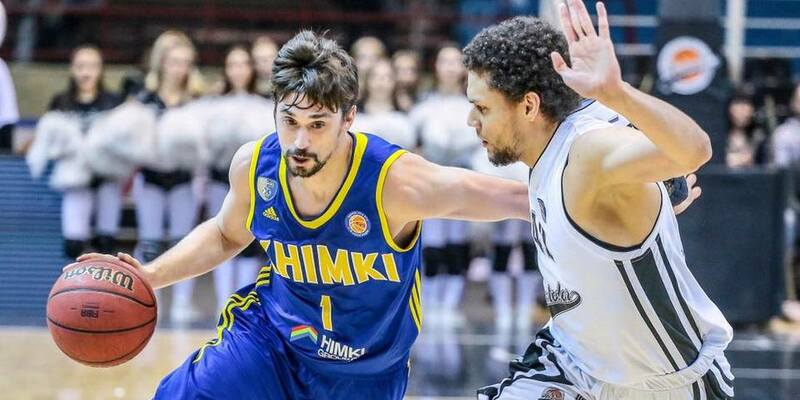 BC Khimki Moscow Region defeated Avtodor 118:109 on Alexey Shved's 24 points, 7 rebounds & 12 assists. Congrats! 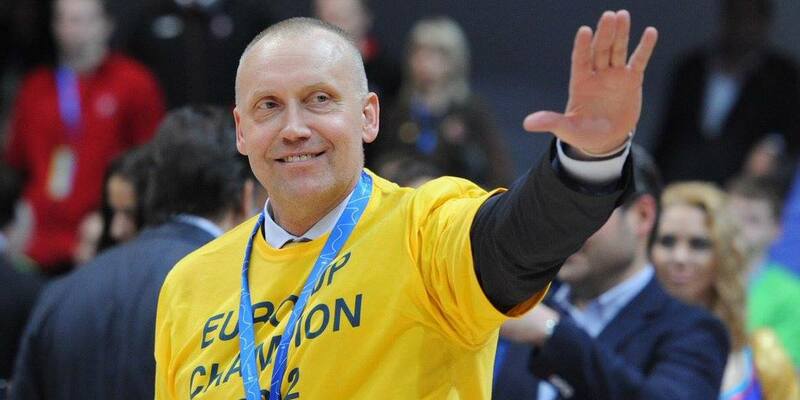 Rimas Kurtinaitis signed contract until 2018! 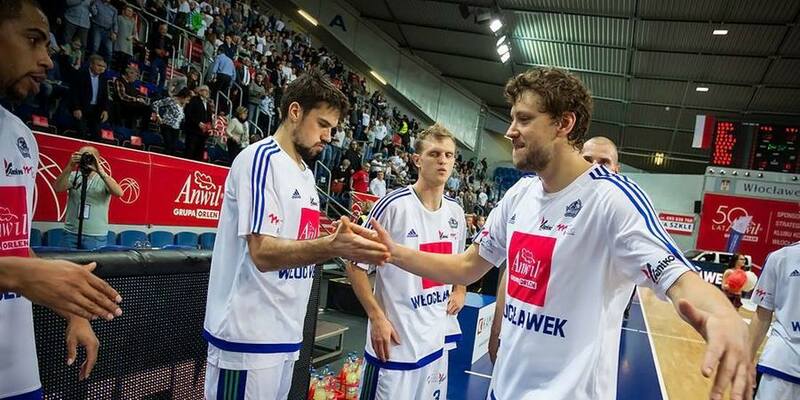 Josip Sobin and Toney McCray scored 13 points each while Fiodor Dmitriew added 4 for coach Igor Milicic as they Anwil Wloclawek lost to MOSiR Krosno 78-71 on the road.